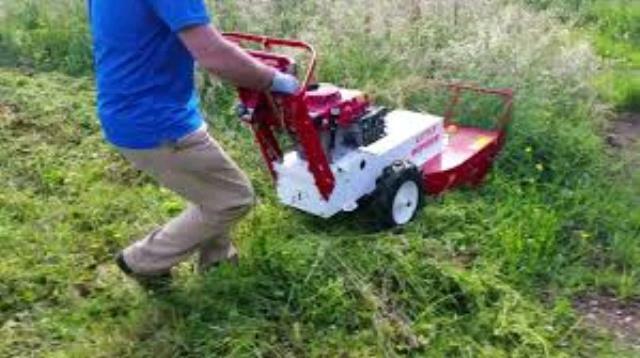 A proven performer since 1995, the Outback BC24 is a 24 commercial duty walk behind brush hog cuts down dense brush up to 6 high, grass and weeds over 8 tall, and saplings up to 2.0 diameter. 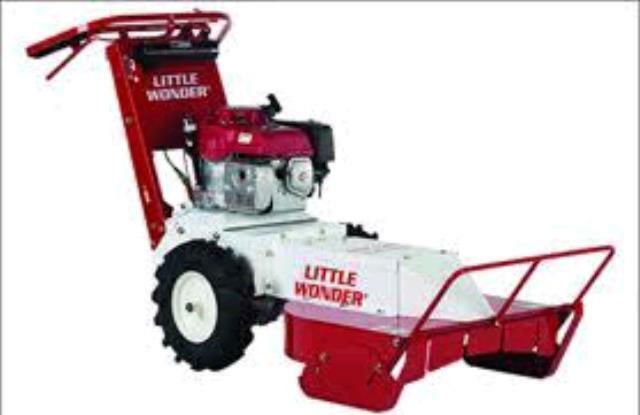 It s designed to take the abuse of hitting all those items hidden in the brush such as rocks, stumps, fence posts and tires. * Please call us for any questions on our brush mower billy goat rentals in Toledo OH and Perrysburg OH, serving the Toledo metro area.